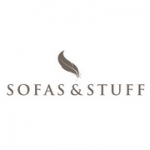 WHY CHOOSE SOFAS & STUFF? 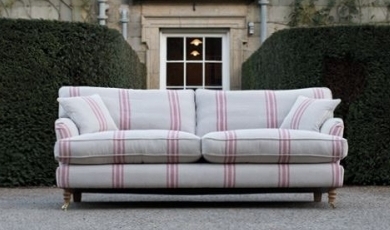 We're the home of beautiful, British sofas in classic shapes, made to order in your choice of a whole world of fabrics. Inimitable British country style. Choose from fabric sofas and sofa beds OR from SOFA PRONTO , our brand new collection of urban modern sofas in house fabrics that can be with you in just 7 days. Most of our BEAUTIFUL handmade British sofas can be made-to-measure and are built using traditional materials in our workshops just outside Nottingham. But we have also introduced a brand new range of ready-to-go modern sofas, that we've called SOFA PRONTO, which can be with you in as little as 7 days.